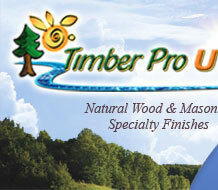 Timber Pro Concrete Sealer Formula is a unique, waterborne natural oil resin coating designed to provide protection from the elements for your outdoor concrete and masonry. Timber Pro Concrete Sealer Formula helps to strengthen and protect the top layers of your concrete, providing a stain resistant, water resistant barrier. 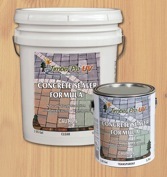 The Concrete Sealer Formula helps prevent spalling and efflorescence which prevents premature aging of the concrete. the top layers of the concrete and masonry surface. Hard Wearing: The Concrete Sealer Formula is epoxy fortified providing a hard wearing surface against stains and prevents the concrete from dusting. spray, roller or nylon polyester brush. 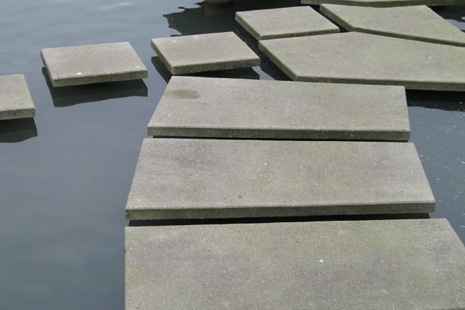 Low Odour: The specially formulated concrete sealer has a very low odour with no noxious smells. Low VOC Formula: The waterborne Concrete Sealer Formula is a low VOC formula which is better for the environment. Easy Clean Up: Equipment can be easily cleaned with soap and water.